Over the last several years, writers -- especially journalists and some scholars -- published a large body of articles and books on hip hop. 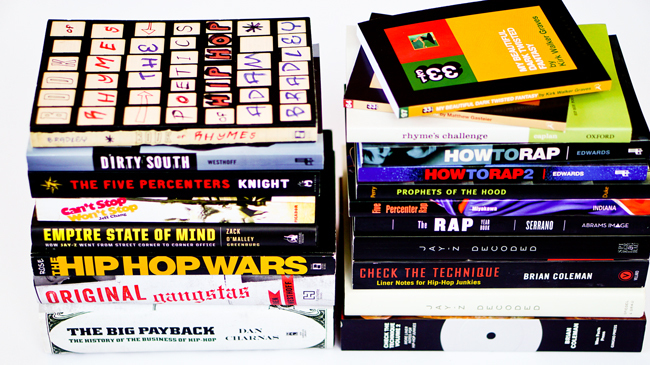 As a result, the critical discourse on rap, or what we might call Hip-Hop Studies, has become a really expansive field. Comprehensive considerations of Black Book History during the last 30 years would necessarily take into account books on hip hop.